I like that you're doing Mansfield inspired reading this year. I have not read any! I haven't read North and South by Gaskell either. 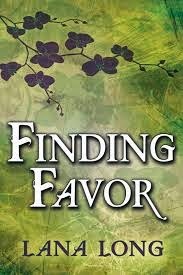 I have it and have wanted to read it, but it sets forgotten on my kindle. 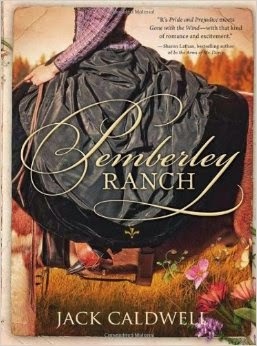 :/ I have read Pemberley Ranch though. And I've read seven of your 10 top reads. So many, many good books! I wish I could read faster!! Happy Reading! I always think that too, Candy. I have such a huge list of books I'd love to read but at the speed I get through things it would take me years to read them all, and that's if nothing new was released! 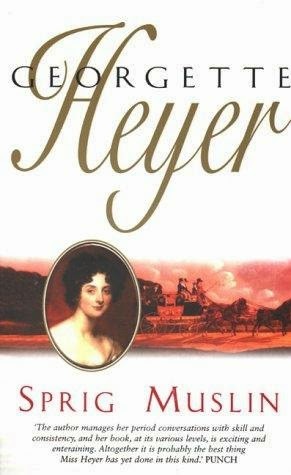 I've enjoyed the Mansfield Park-inspired reading, and it's made me push things up the TBR that I might otherwise have overlooked. Hi Kelli, I never used to plan my reading but now that I do I really enjoy seeing the treats I have lined up! I haven't read anything based on N&S before, so I'm looking forward to it. Awesome list, Ceri! And thank you for the lovely mention! I can't wait to see what you think of the books you haven't read yet, especially Austentatious!! :) I hope you enjoy a wonderful month!!! Hope you have a good month's reading too! 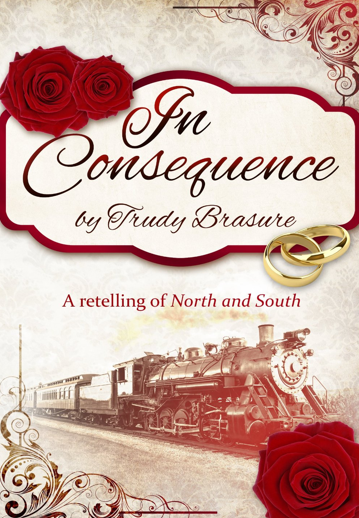 In Consequence looks great, although I have seen the drama North & South, I really want to read the book, it keeps screaming at me every time I open my Kindle. If you can fit it in North & South is definitely worth reading, Mr Thornton is even more lovely on the page then in the adaptation, and you can imagine him looking like Richard Armitage, yum!